“My daughter needed some photos for sorority recruitment. 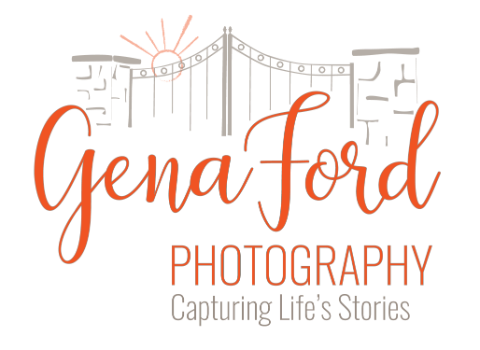 After seeing some beautiful photos on the website, we called Gena and we’re so glad we did. Gena instantly made my daughter feel comfortable, the photos turned out amazing and it was all a lot of fun!